New Revised Standard Version offers the faithful translation efforts of scholars associated with the National Council of Churches.The NRSV is used in many seminaries and mainline denominations. The New International Bible does a good job translating from the Hebrew and Greek into readable English. 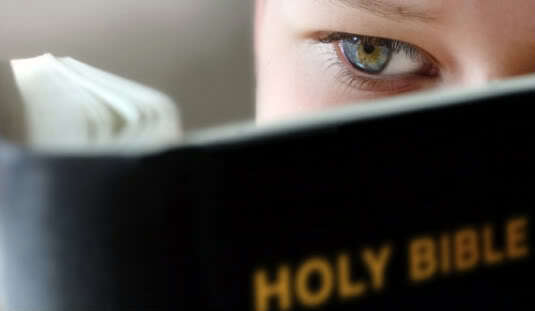 NIV is a very popular version of the Bible used by many Evangelical Christians. A good study Bible can be a great tool but remember the notes are not Scripture themselves; every note is commentary with a particular perspective. 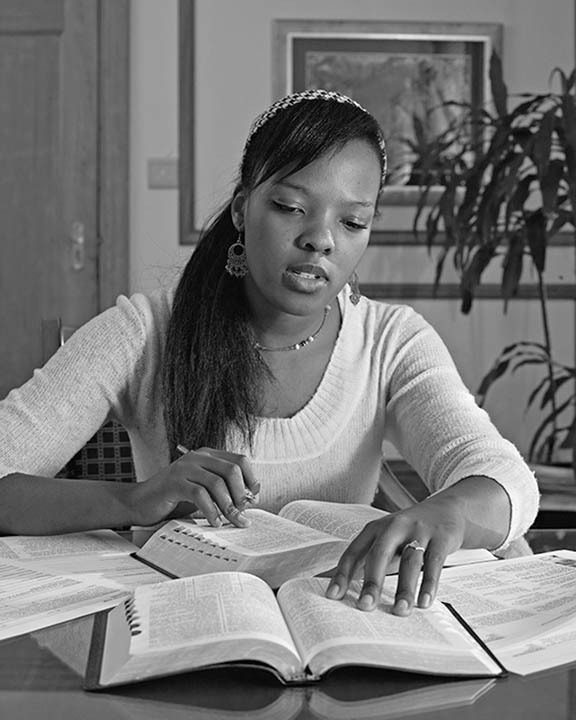 Study Bibles can provide maps, charts, footnotes and cross references that are very helpful for the serious student. My favorite is the New Interpreters Study Bible. Many Bible programs are now available on the internet. Some of these provide helpful copy/paste and highlighting options. 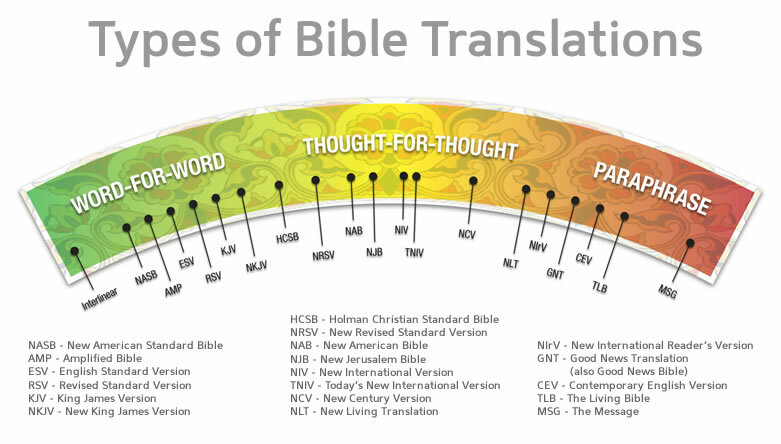 Bible Gateway provides a huge selection of translations in English and several other languages. One great way to study the Bible is to read the same passage in a variety of translations in order to get a sense of the variety of meaning possible in a word or phrase. Check out New Testament Gateway for a sample of numerous translations and resources. EVERY commentary gives someone’s opinion. Many excellent, conscientious and faithful scholars have written commentaries that offer balanced viewpoints and extensive current day scholarship. However some commentaries are biased to a fault. Read with an open but a questioning approach. One of my favorites is The People’s New Testament Commentary by M. Eugene Boring and Fred B. Craddock. The New Interpreters’ Bible is an excellent set of commentaries in 12 volumes. Any good church library ought to have a set. Just about anything from N. T. (Tom) Wright can be helpful. Wright comes from the Anglican tradition and offers an approach that speaks well to both Evangelicals and Progressive readers. The New Testament for Everyone is a set of easy to read commentaries and reflections exploring each book of the New Testament. Scripture and the Authority of God: How to Read the Bible Today gives wise guidance for those of us who are learning how to live in The Story. Wright’s latest effort – Surprised by Scripture: Engaging Contemporary Issues – applies sound interpretive principles to life. I highly recommend just about anything Brian McLaren offers. McLaren has traveled from a fundamentalist/literalist way of reading Scripture to a wider, more balanced approach. McLaren presents a series of four workshops that unpack Scripture in fresh ways. Reading the Hebrew Bible Afresh, Reading the Gospels Afresh, and Reading Acts Afresh are recorded and sold at Life in the Trinity Ministry. Reading Revelation should be released soon. Along this line, McLaren offers a 7 series CD called The Storyline of the Bible that is a helpful overview. McLaren’s latest book brings together years of study and reflection on the spiritual journey of reading Scripture. We Make the Road by Walking is yet another excellent primer for all us travelers. Adam Hamilton comes from the Wesleyan tradition and currently leads the largest United Methodist congregation in North America. His recent book adds some important perspectives to the conversation: Making Sense of the Bible: Rediscovering the Power of Scripture Today. In 2009, Marcus Borg published Reading the Bible Again for the First Time; it remains a helpful model for taking the Bible seriously while not taking it literally. Now he offers a new version of the New Testament called Evolution of the Word: The New Testament in the Order the Books Were Written. A way of reading that gives new insights. John Shelby Spong‘s helpful Re-Claiming the Bible for a Non-Religious World (2011) provides very good summaries of the issues that shaped the Canon over the centuries. Lance B. Pape, preaching professor at Brite Divinity School wrote The Scandal of Having Something to Say for preachers working from a “post-liberal” perspective. Pape especially explores interpretive approaches of Paul Ricoeur and Hans Frei. M. Eugene Boring‘s latest effort is excellent – Introduction to the New Testament: History, Literature, Theology (Westminster John Knox, 2012). Raymond E. Brown also offers wonderful insights and knowledge. See An Introduction to the New Testament (1997) and The Birth of the Messiah (1977).